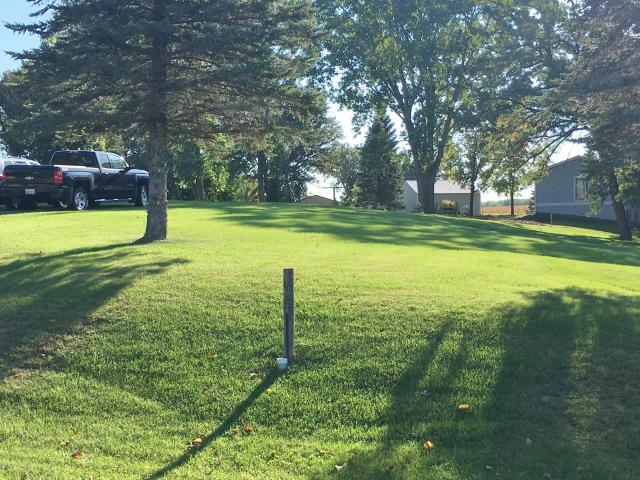 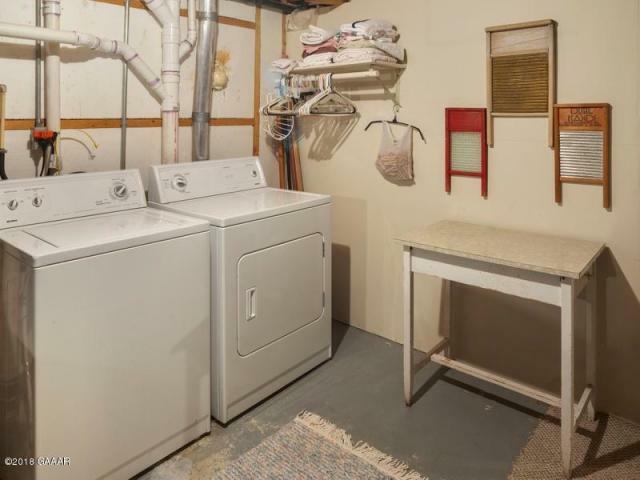 Location…location…location! 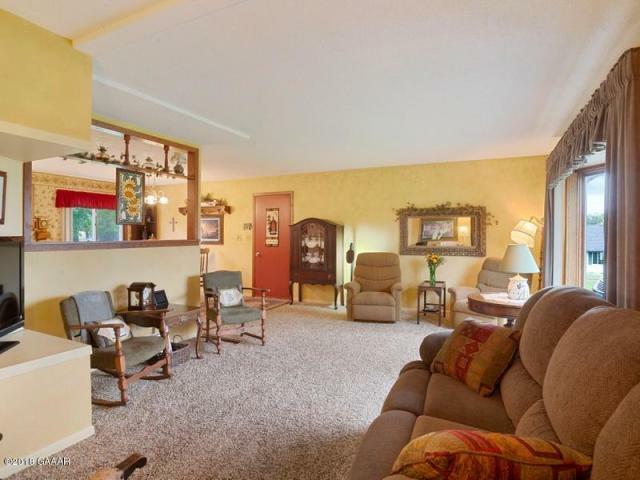 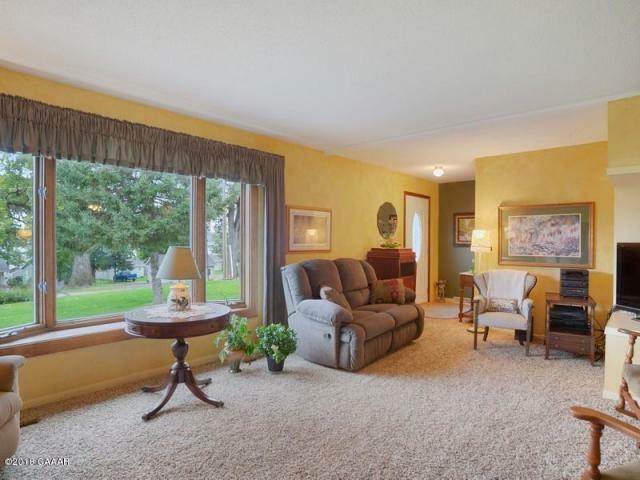 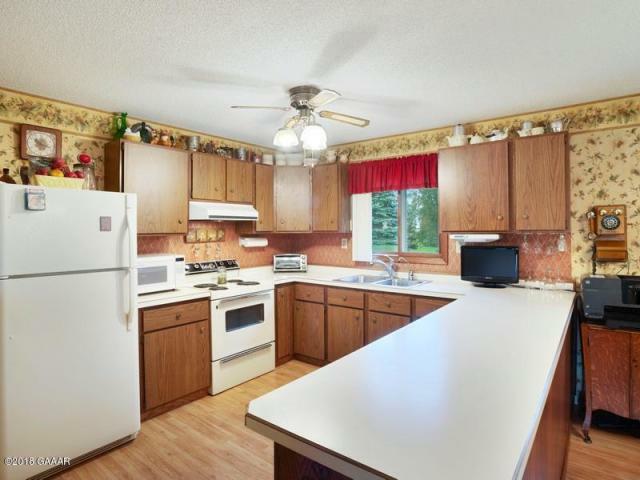 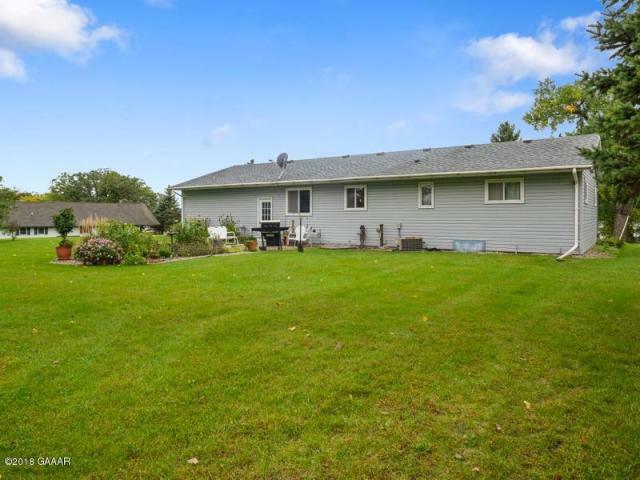 Check out this solid 4BR/2BA rambler located across the road from Maple Lake with view of the lake from the large bay window in living room. 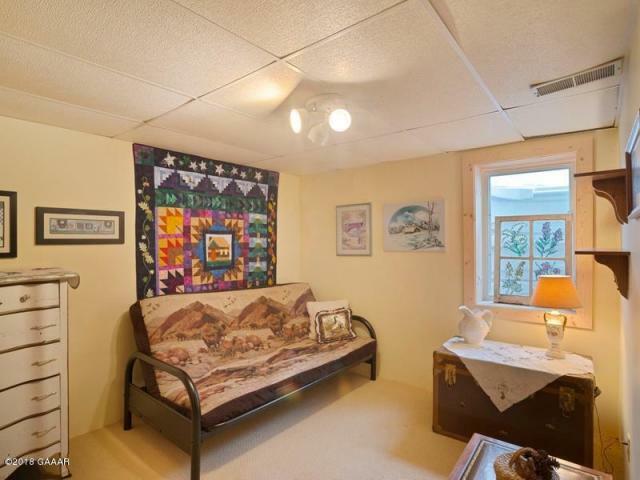 This property offers adjoining lot giving you space for additional shed, huge garden or investment for a future sale. 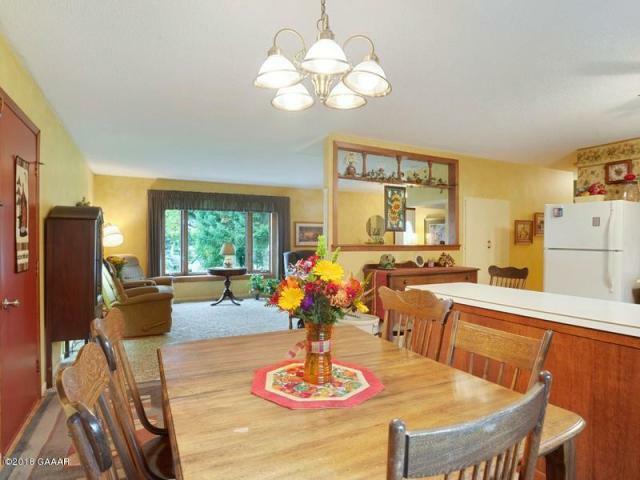 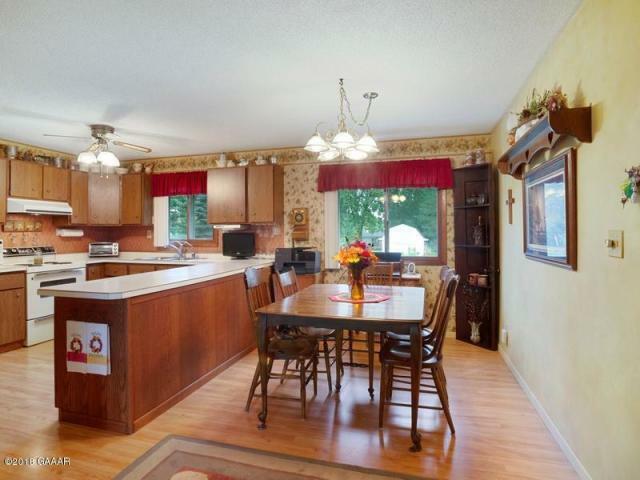 Main level kitchen/dining/living rooms have an open floor plan feeling. 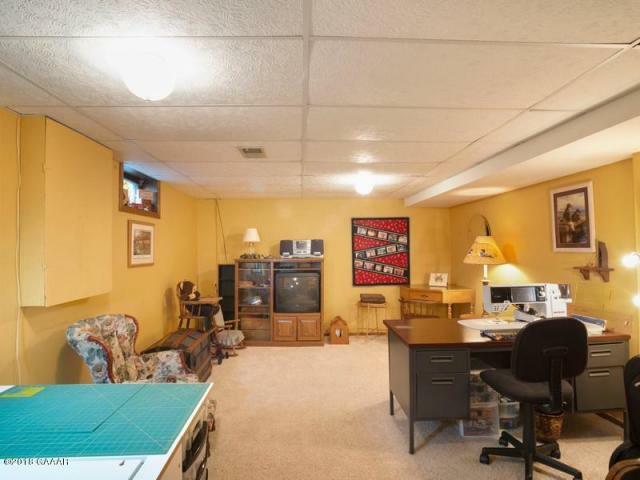 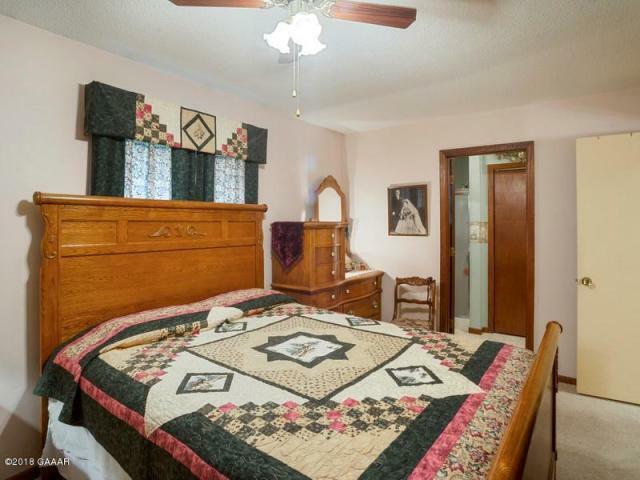 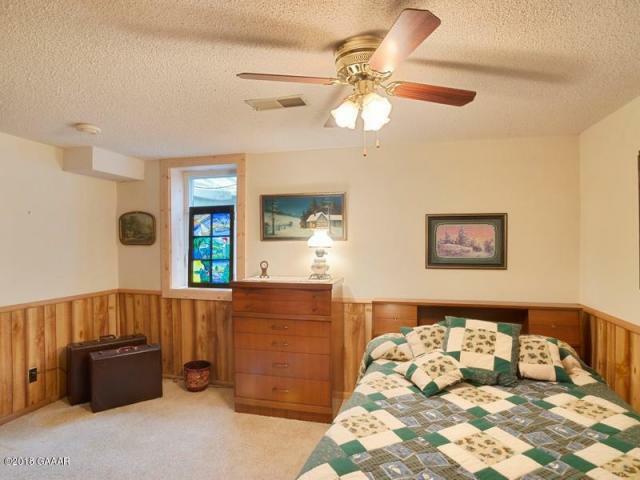 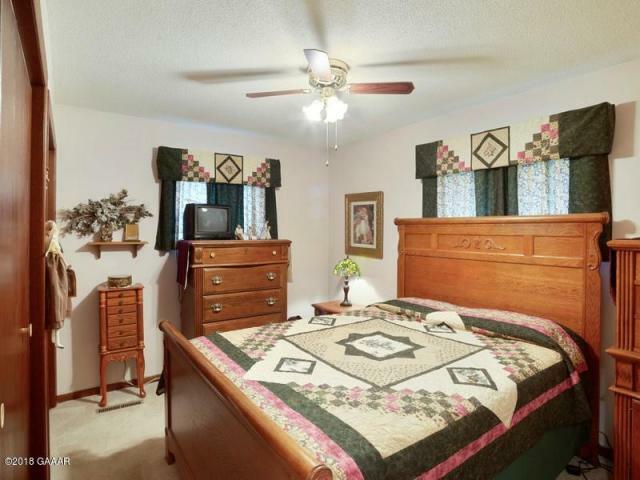 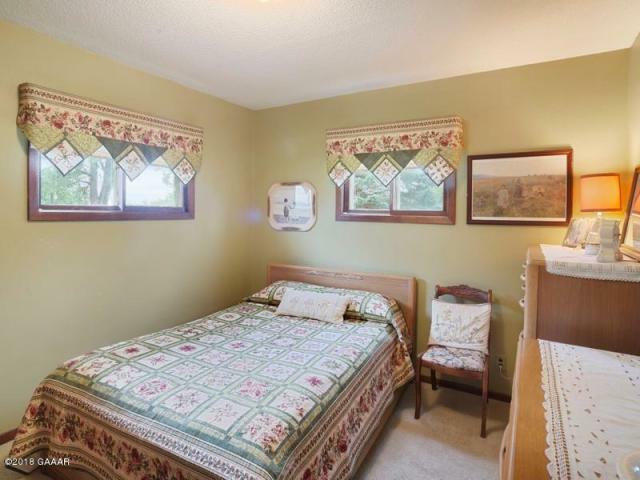 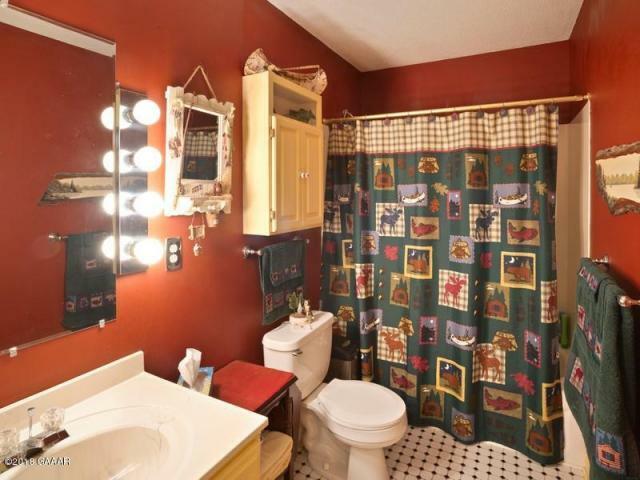 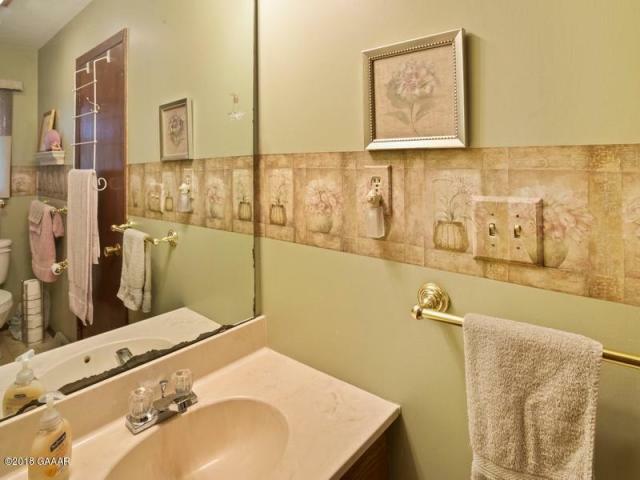 A rare find in a rambler of this age…a master bedroom/bath suite! 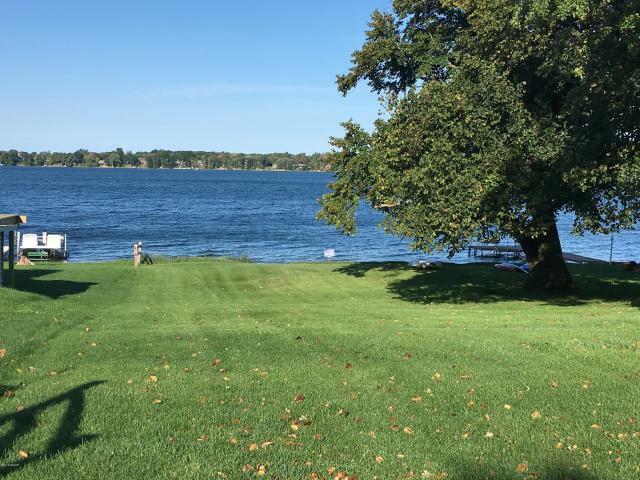 Like to fish or swim? 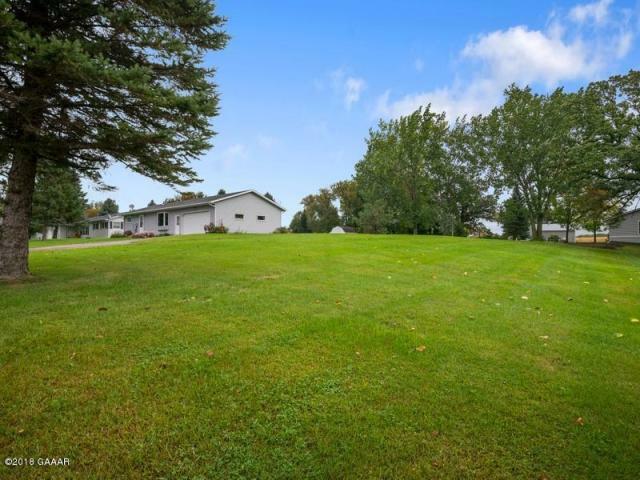 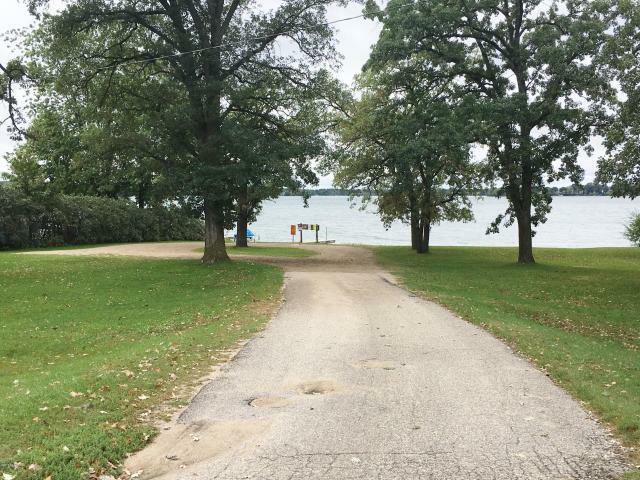 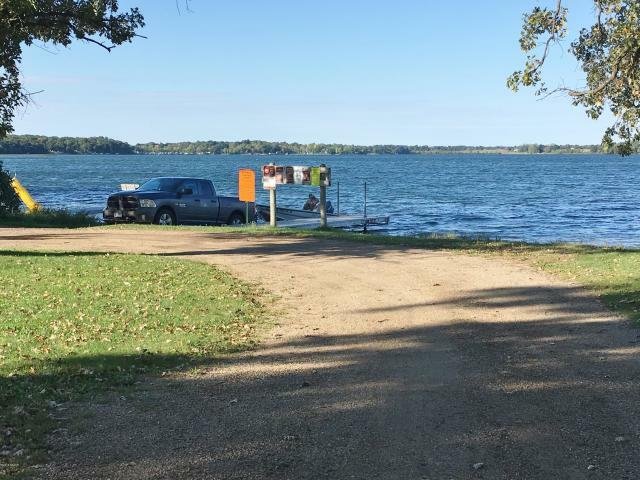 A public access is within walking distance of this property! 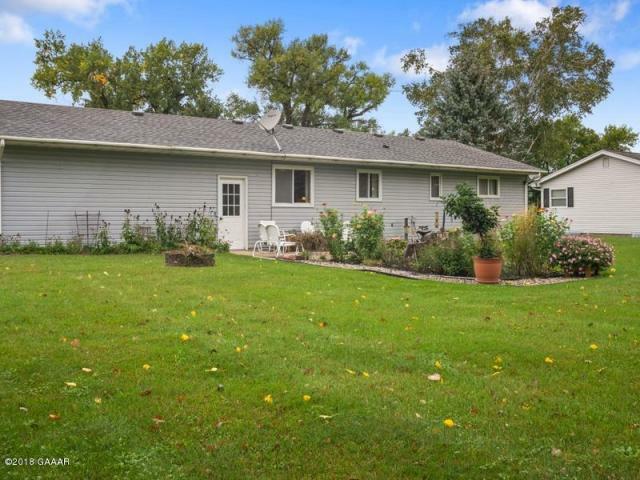 Relax and/or grill on backyard patio while enjoying the flower gardens. 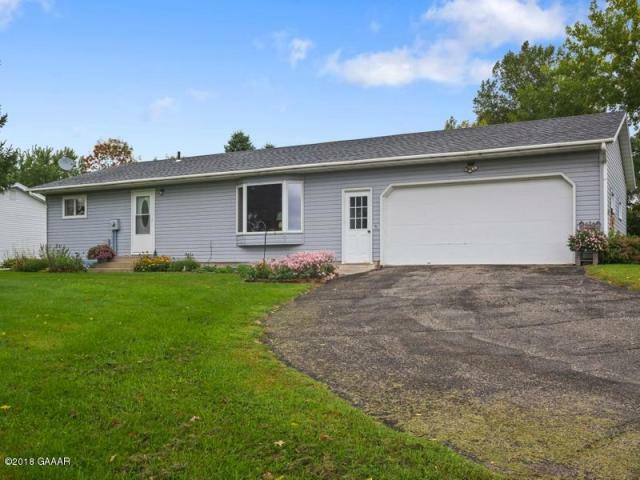 Brand new shingles in September of 2018. 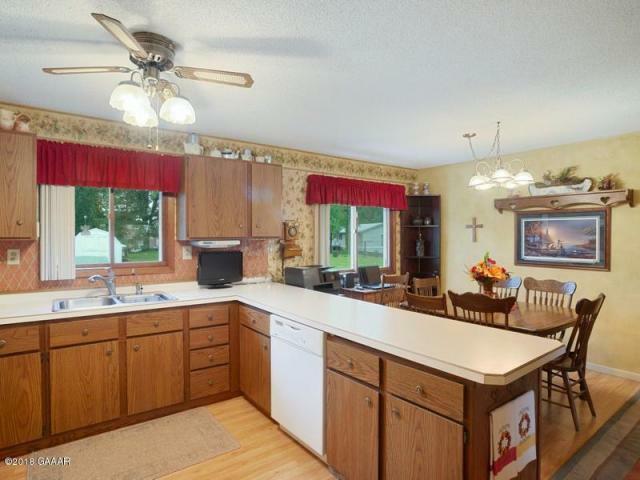 Click here to view Virtual Tour.